Authors submitting a manuscript for International Research Journal of Electronics & Computer Engineering (IRJECE) do so on the understanding that the research work is original and not plagiarized content. The authors understands and takes full responsibility for the content that they submit to the journal. Authors need to make sure that the manuscript submitted has not been published before, is not being considered for publication elsewhere and has been read and approved by all authors. The submission of the manuscript by the authors means that the authors automatically agree to assign copyright to the IRJECE journal if and when the manuscript is accepted for publication. Authors kindly make note of the following details before submission of articles online 1. Article should be in Microsoft Word format only 2. The figures or images in the manuscript must be clear and readable. The first page of the submitted article for review should include the paper's title, the abstract, and a list of keywords indicating the paper’s topic area(s), the authors' full names, affiliations, and e-mail addresses. International Research Journal of Electronics & Computer Engineering (IRJECE) is committed to upholding the highest standards of publication ethics and takes all possible measures against publication malpractice. Authors who submit papers to IRJECE attest that their work is original and unpublished, and is not under consideration for publication elsewhere. In addition, authors confirm that their paper and research work is their own; that it has not been copied or plagiarized, in whole or in part, from other works; and that they have disclosed actual or potential conflicts of interest with their work or partial benefits associated with it. The below statements are selection of key points for referral to the brief of the policy that is practiced by the RPJ journals, but author(s) should always refer to Committee on Publication Ethics (COPE), code of conduct https://publicationethics.org/resources/code-conduct for more detailed information and explanation. 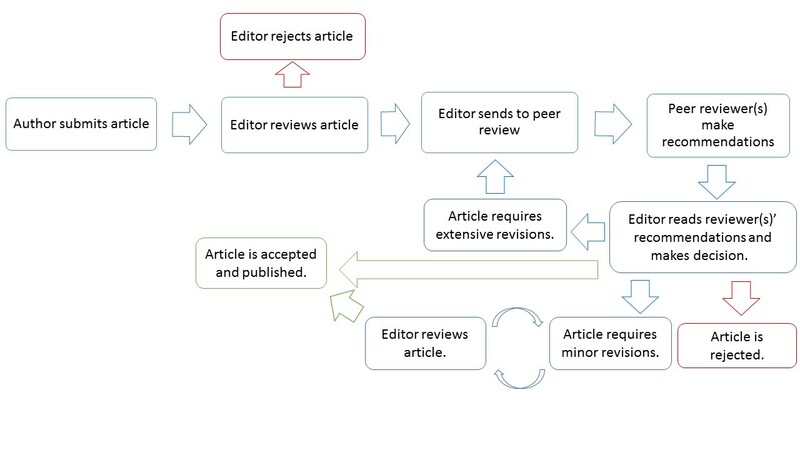 All publication decisions are made by the journals’ Editors-in-Chief on the basis of the reviews provided and the merit of the article content. Members of the international Editorial Boards lend insight, advice and guidance to the Editors-in-Chief generally and to assist decision making on specific submissions. Articles submitted directly to a RPJ will be fully peer reviewed by at least two appropriately qualified experts in the field selected by the Editor-in-Chief. The Editor-in-Chief or a designated member of the Editorial Board will then decide whether to accept, reject or request revisions based on the reviews and comments received. International Research Journal of Electronics & Computer Engineering (IRJECE) is an Open Access Journal. To partly cover the publication costs Research Plus Journals charge an article publication charge (APC). The Article publication charges is USD 500 per article. APC has to be paid only after submitted paper is reviewed and accepted for publishing. For all Research Plus Journals, APC waivers or discounts will be considered to authors from developing countries on the Waivers and Discounts List http://www.research4life.org/eligibility/ . Eligible Author should submit a waiver or discount request during the submission of their article via separate email to the Editor of the Journal. The final decision on the APC waiver or discount level is with the Editor-In-Chief based on several evaluating factors (for Example: Quality of the research article, Professional status of the authors, impact of the research work to the society etc.). When submitting an article to a Research Plus Journal, the submitting author must agree to pay the article publication charge minus any eligible discount (or request a waiver). After acceptance the article will enter the production cycle and the author will be asked to pay the publication charge for the journal minus any eligible discount. When final formatting corrections are made and the author approves their article for publication, payment of the publication charge must be received before the article will be published online. Credit card payment can be made online using a secure online payment invoice. Kindly contact the Chief Managing Editor at cme@researchplusjournals.com for more information support.